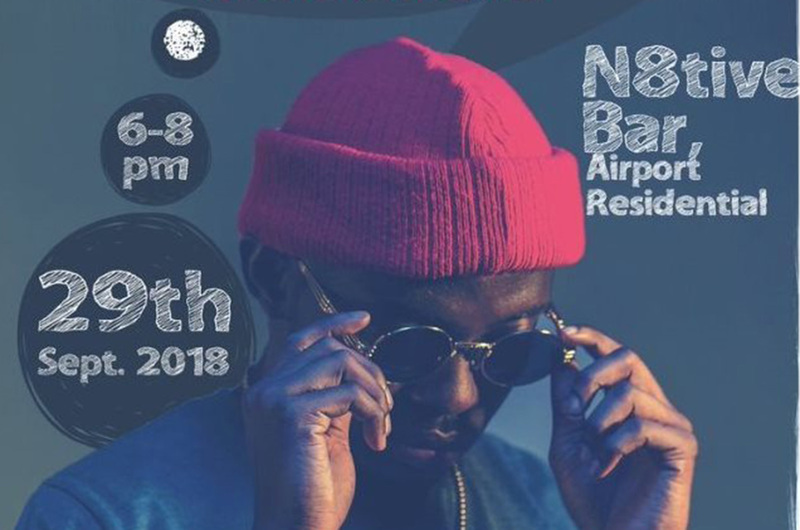 Prior to the release of his much-anticipated debut EP “Drunk Texts & Confessions” (DTC), Kweiks is hosting a listening session for a core fanbase on Saturday, 29th September, 2018 at the N8tive Bar inside Airport Residential, from 6pm to 8pm. Kweiks has built a following with songs like ‘Ankwadobi’, ‘Kweku Sekyi’, ‘Doto’, ‘Yaa Baby’, ‘Whisper In Your Ear’ featuring Wanlov the Kubolor, among others. 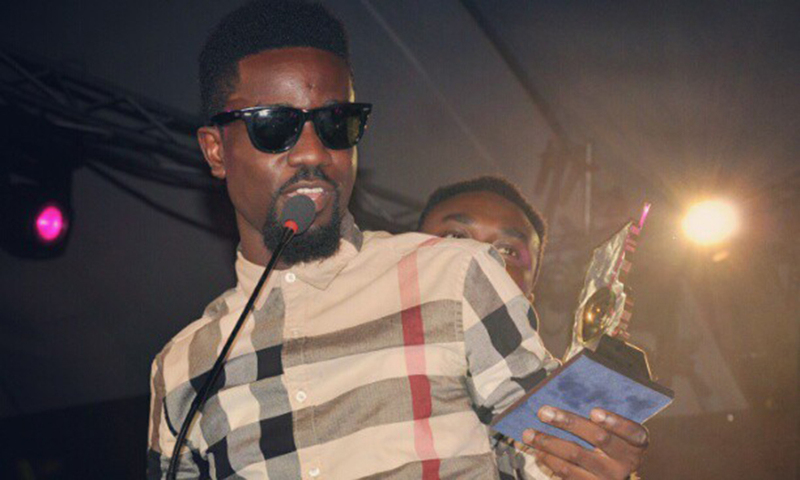 He also released a critical acclaimed single off the EP titled ‘Bad (Friends With Benefits)’. For the many fans who have been keen on hearing a full body of work from Kweiks, the EP set for release on the 2nd of October, 2018 but with pre-orders ongoing on iTunes, Aftown Music and all other international digital platforms. 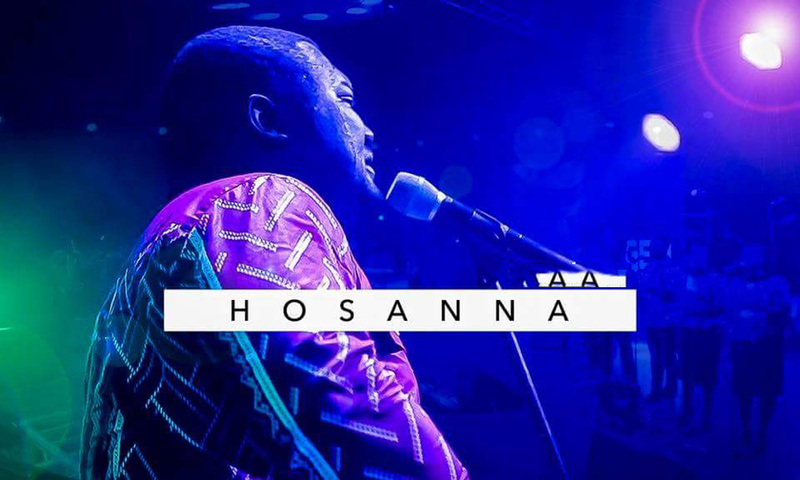 DTC features three artists: BBnZ’s Ko-Jo Cue, YN The Afropikin & DaDi as well as production credit from Fimfim, Spiky and Mr. Herry. DTC is a work of art, illustrating a timeline of events in the lives of Kweiks, his friends and people he’s met, expressed in seven songs. 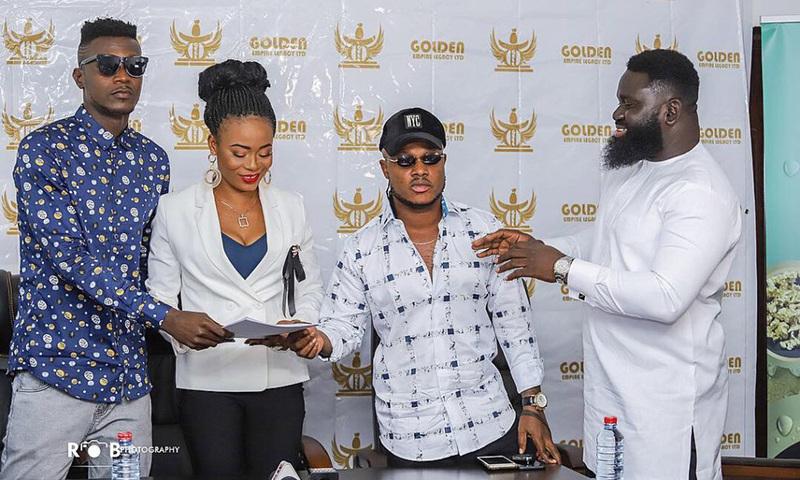 Ghanamusic.com brings to you insider exclusives into the viral news of dynamic music duo, Keche’s 2-year contract deal with gold firm, Golden Empire Legacy Ltd (GELL), worth half a million dollars.